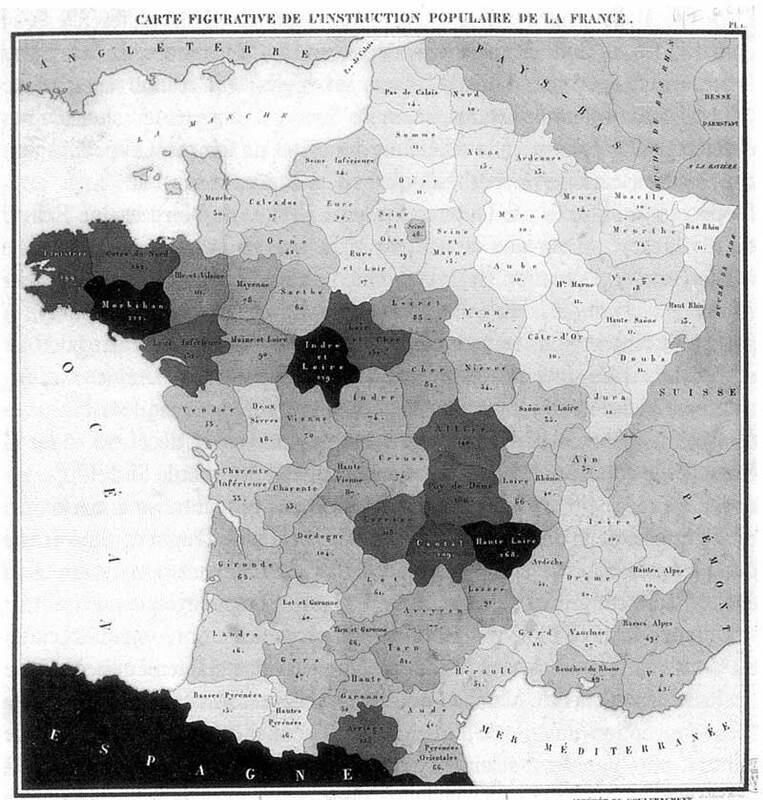 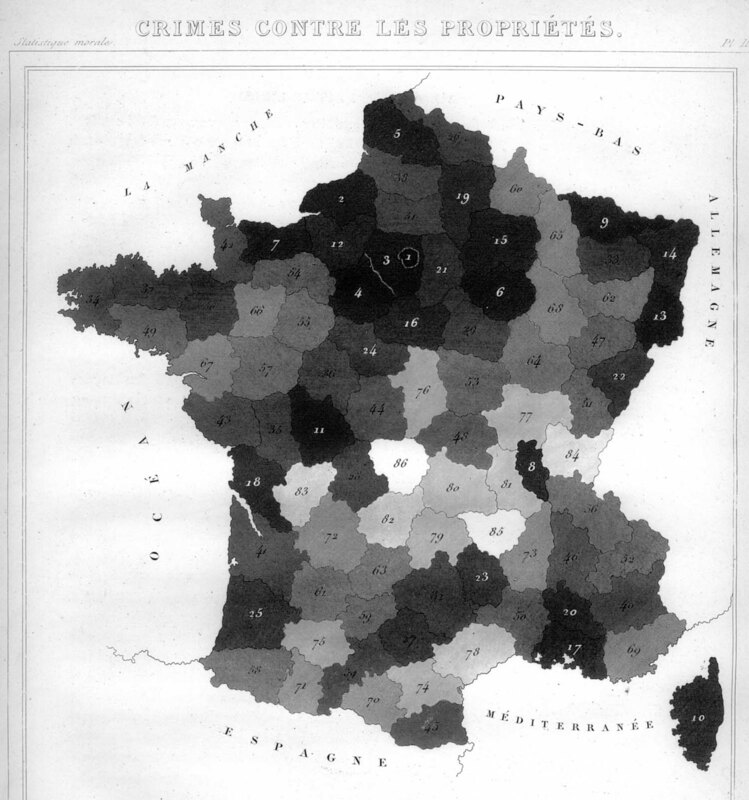 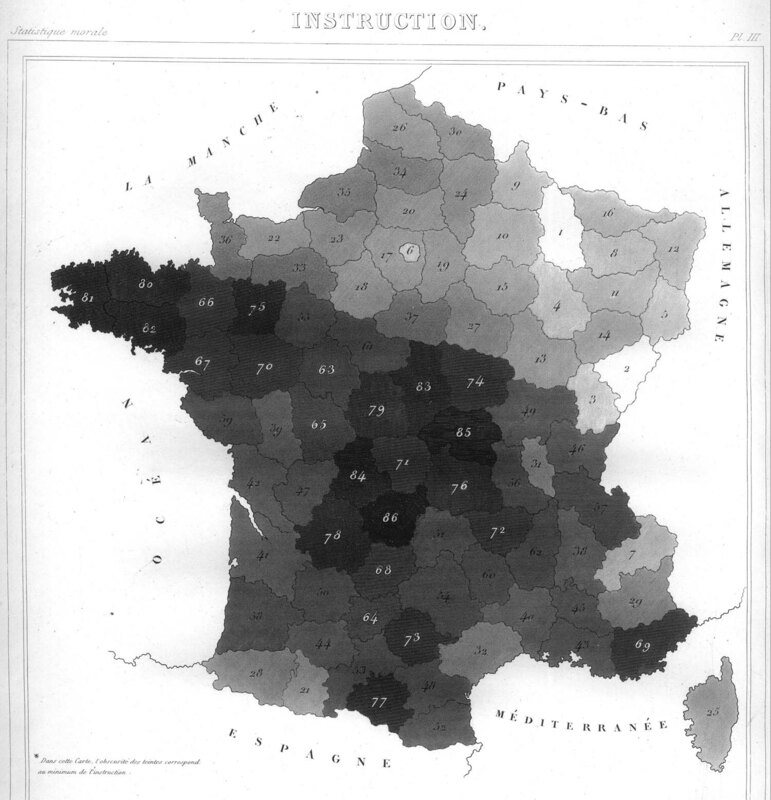 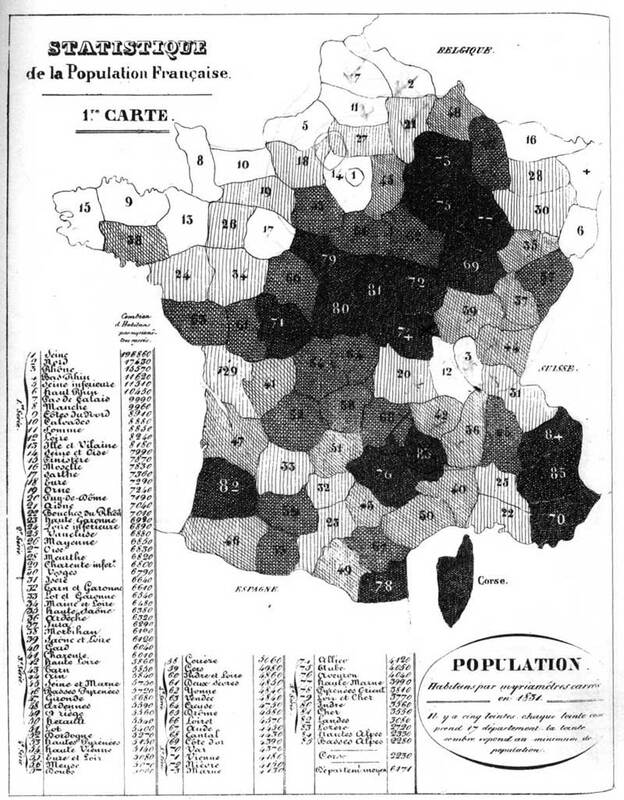 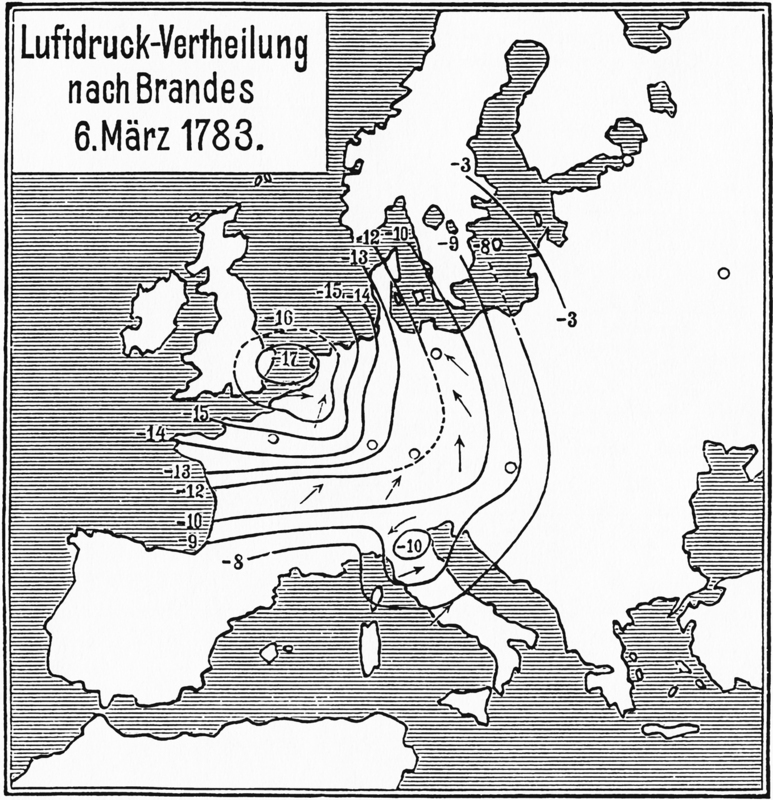 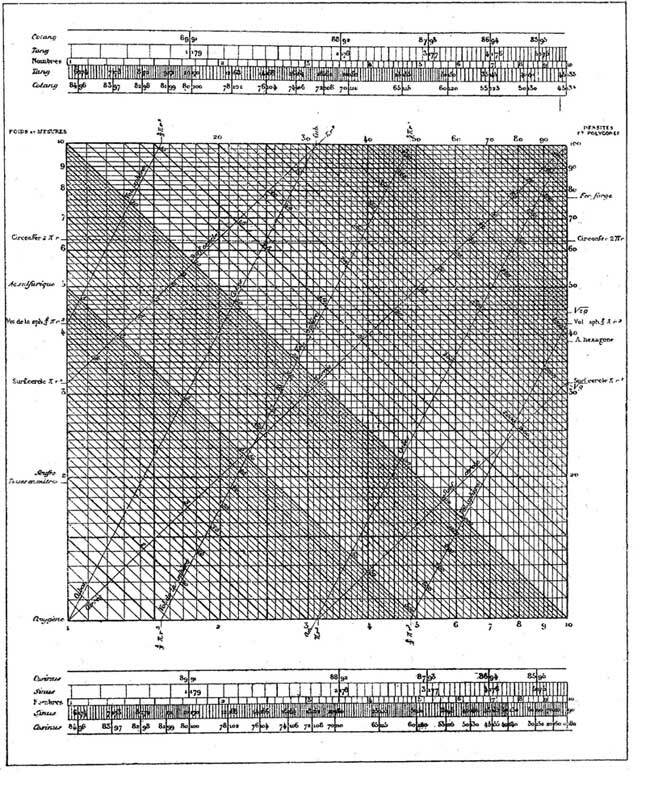 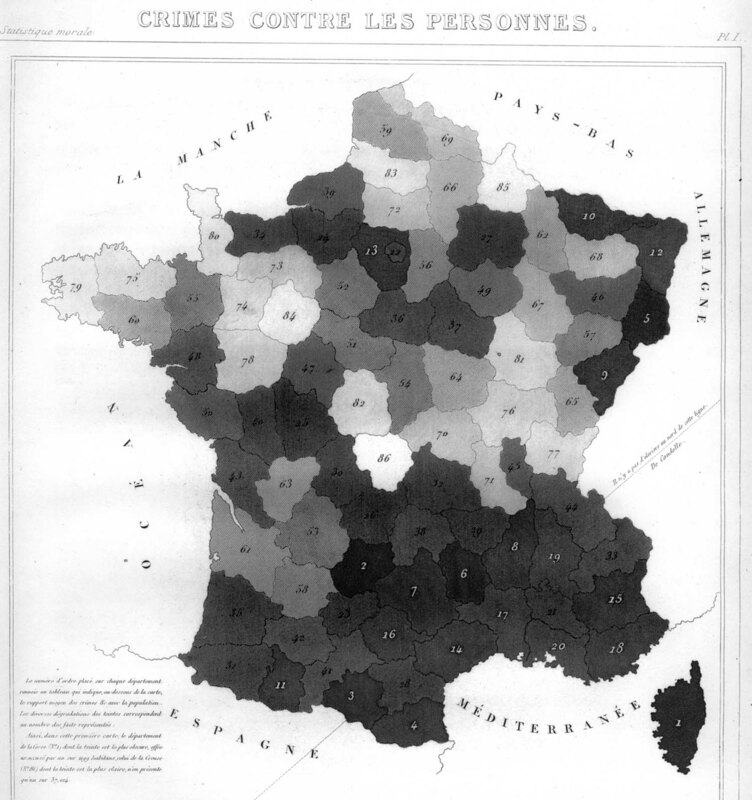 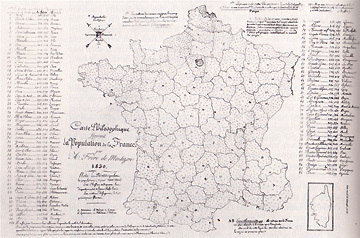 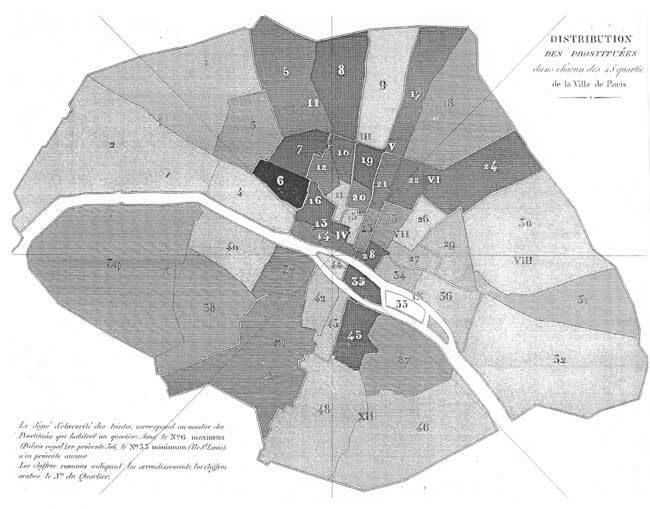 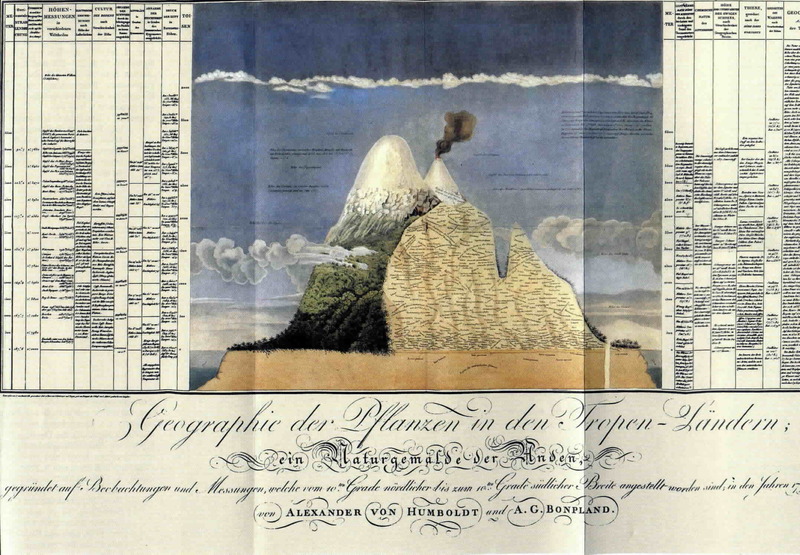 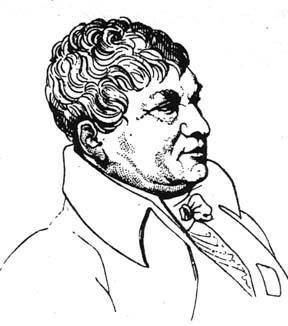 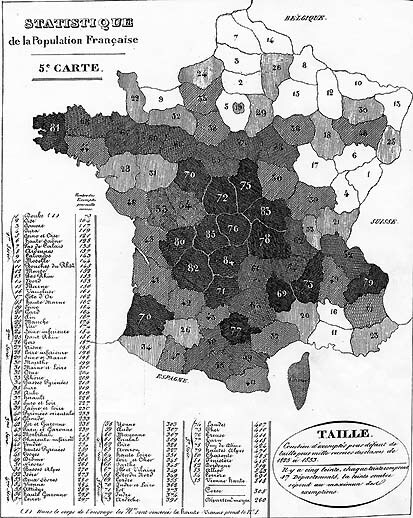 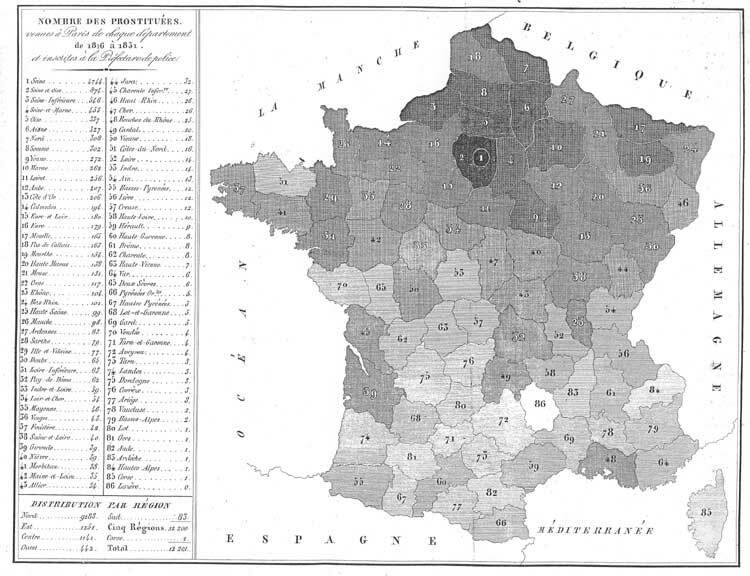 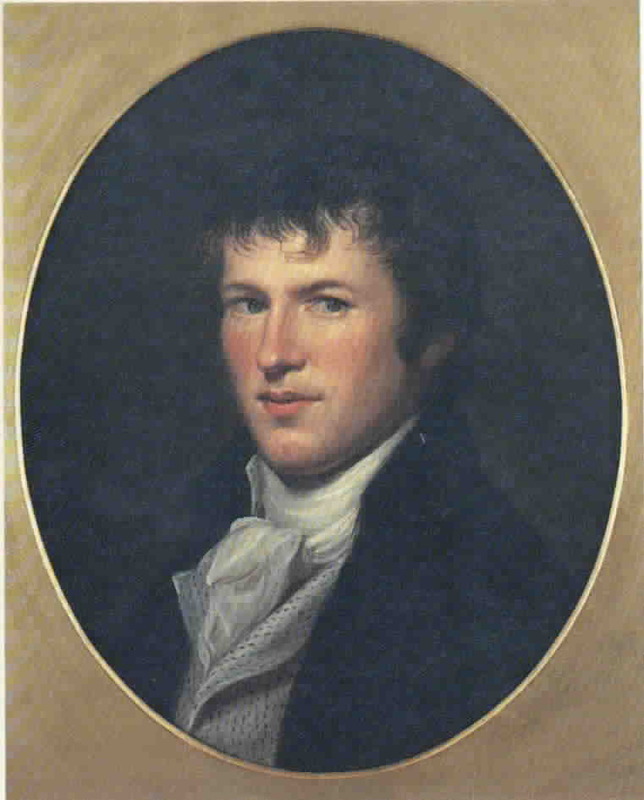 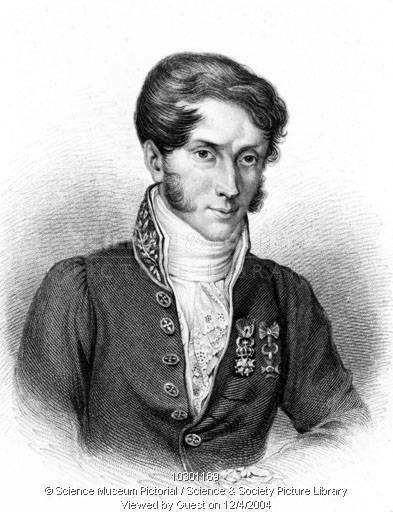 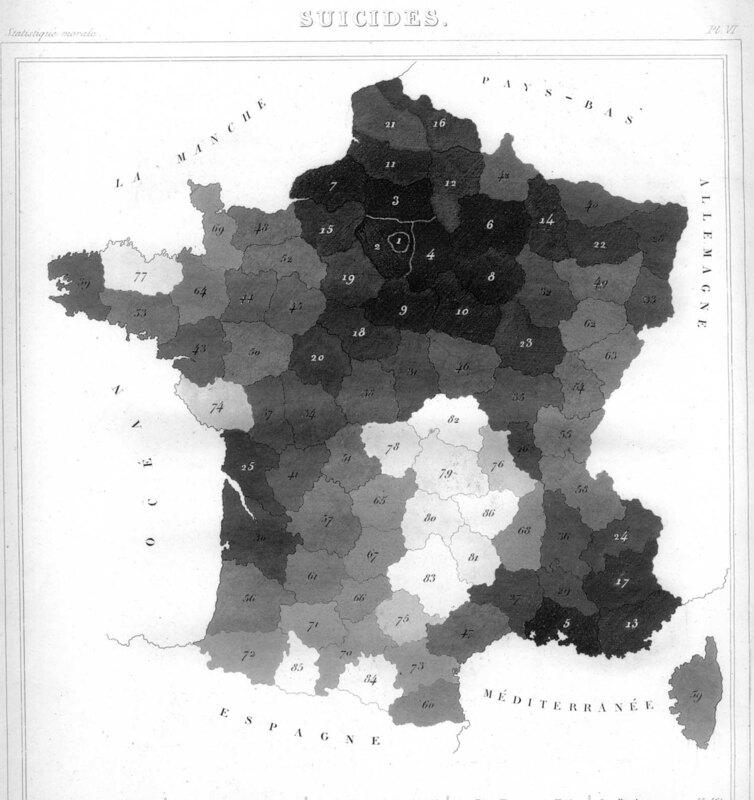 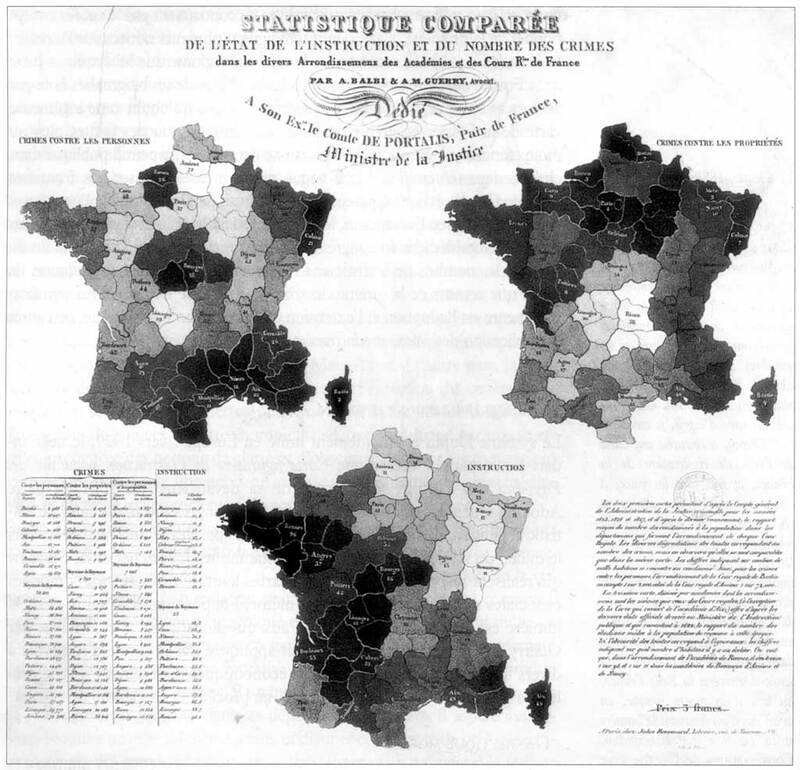 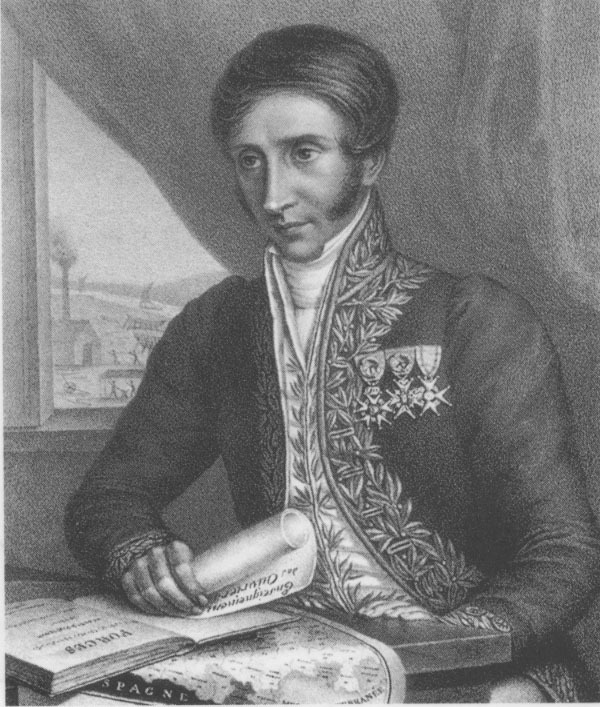 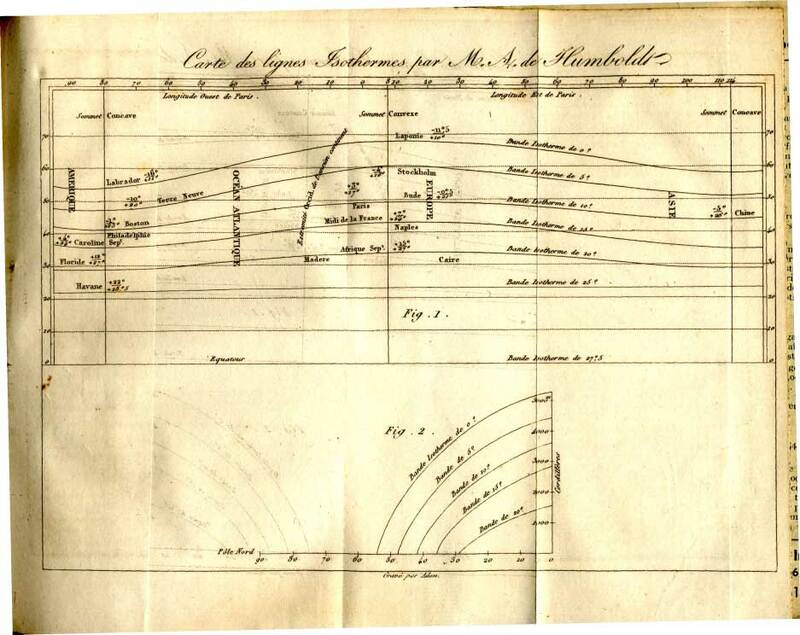 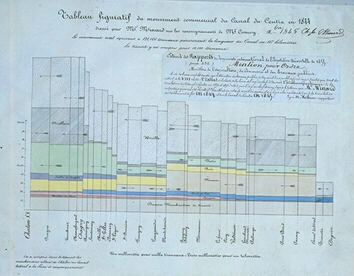 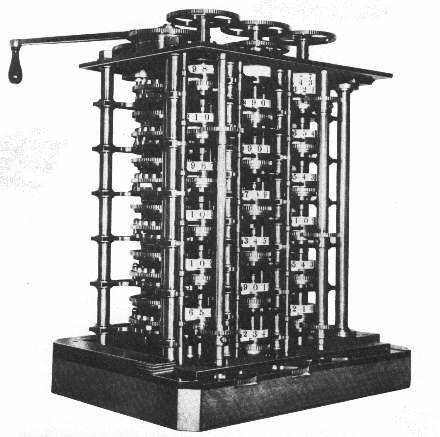 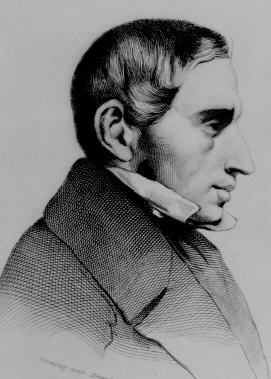 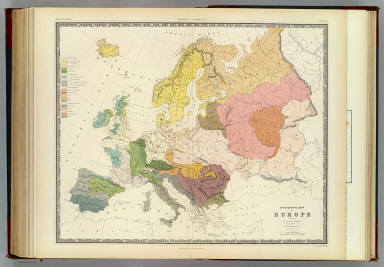 With the fertilization provided by the previous innovations of design and technique, the first half of the 19th century witnessed explosive growth in statistical graphics and thematic mapping, at a rate which would not be equalled until modern times. 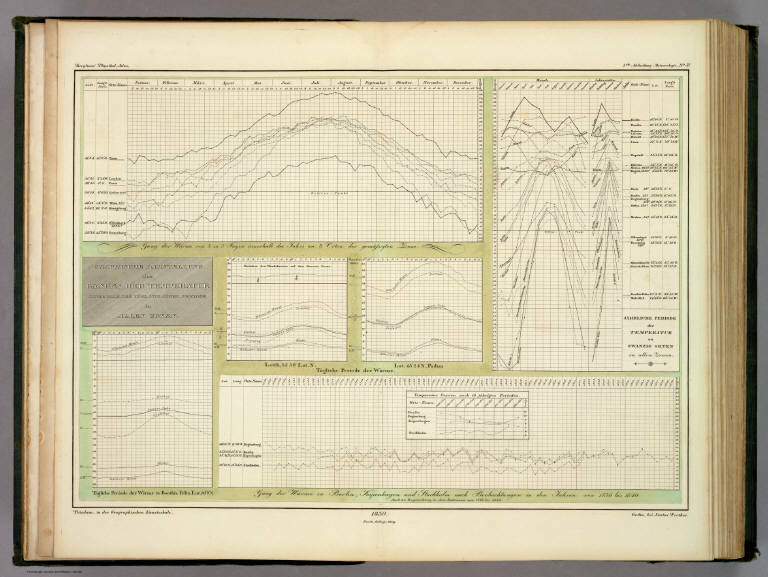 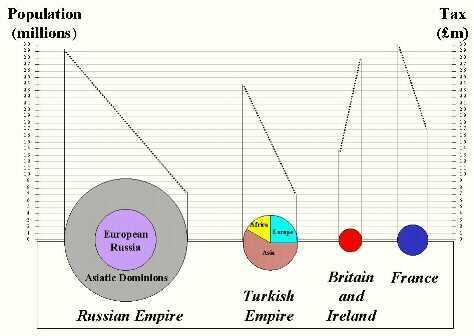 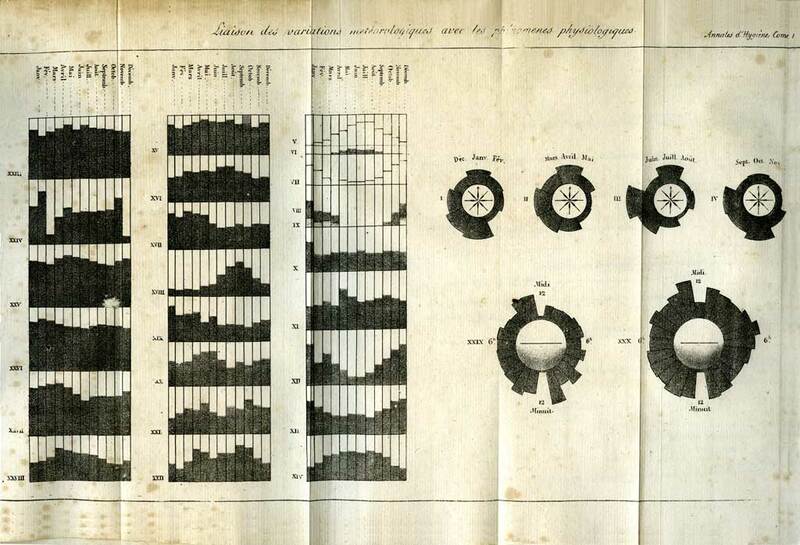 In statistical graphics, all of the modern forms of data display were invented: bar and pie charts, histograms, line graphs and time-series plots, contour plots, and so forth. 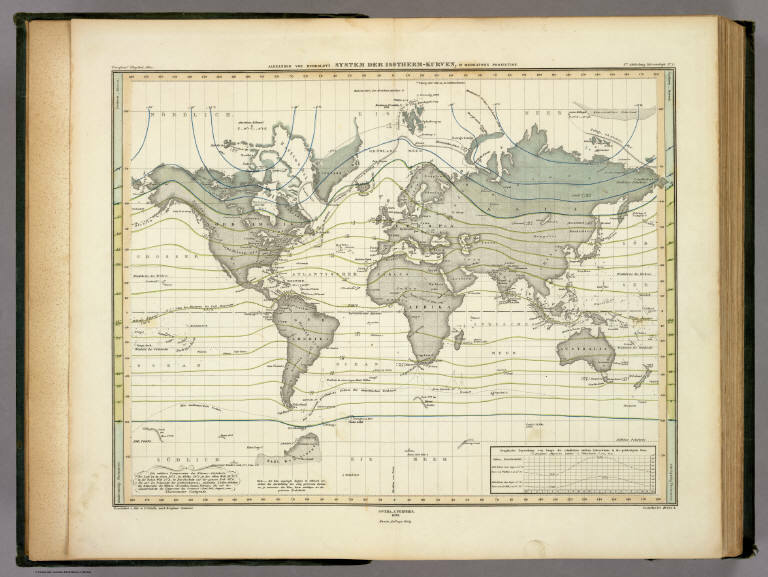 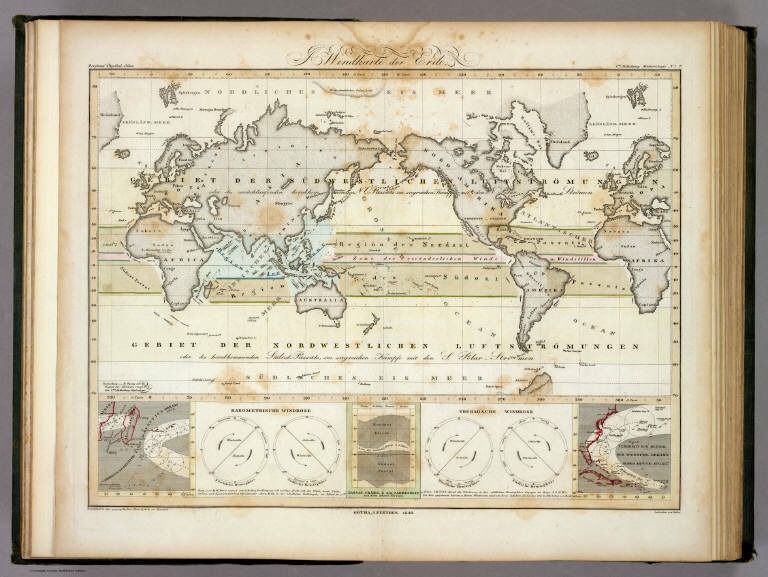 In thematic cartography, mapping progressed from single maps to comprehensive atlases, depicting data on a wide variety of topics (economic, social, moral, medical, physical, etc. 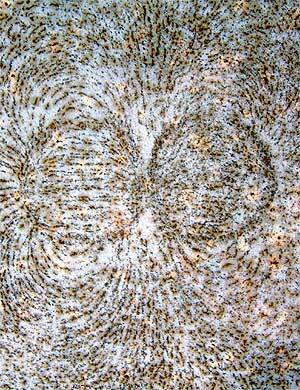 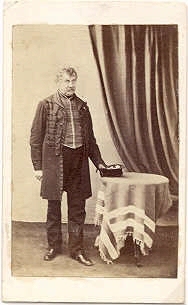 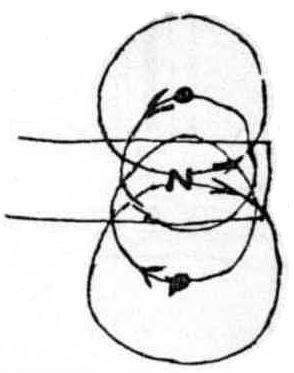 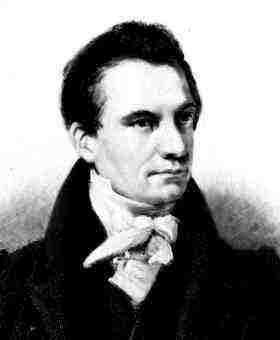 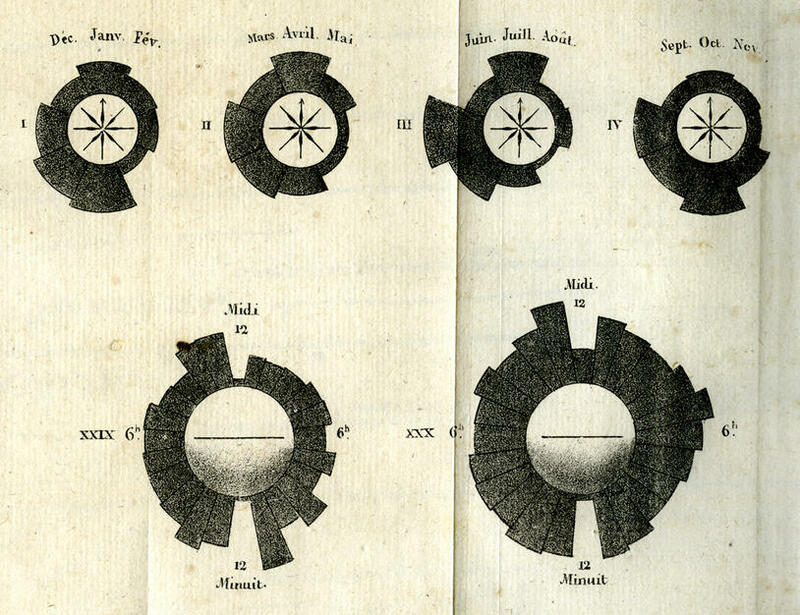 ), and introduced a wide range of novel forms of symbolism. 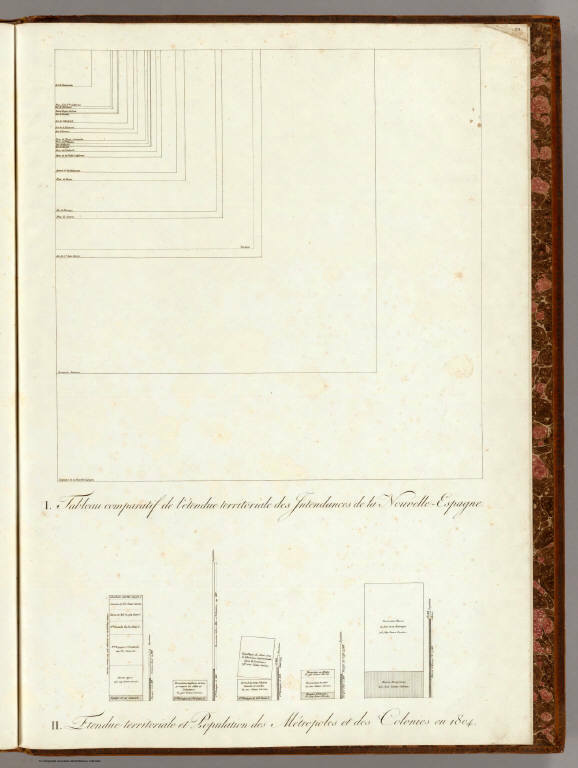 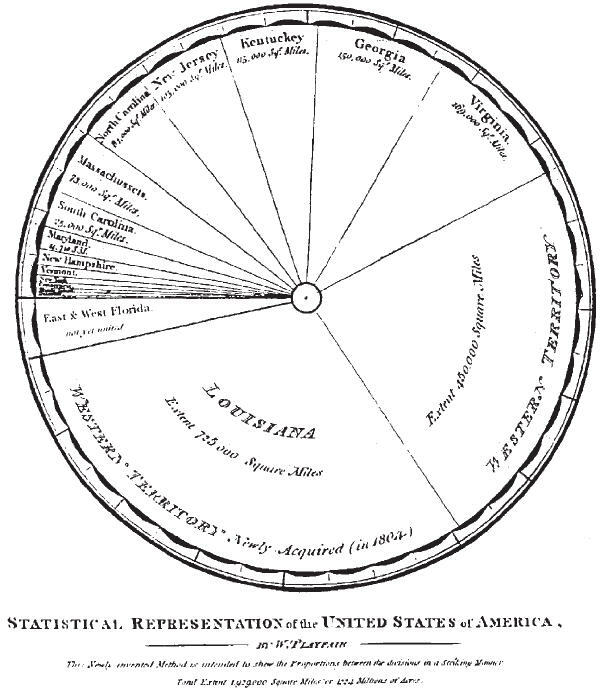 Playfair's 1805 Statistical Representation of the U.S.A. 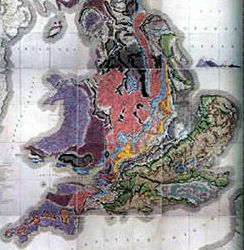 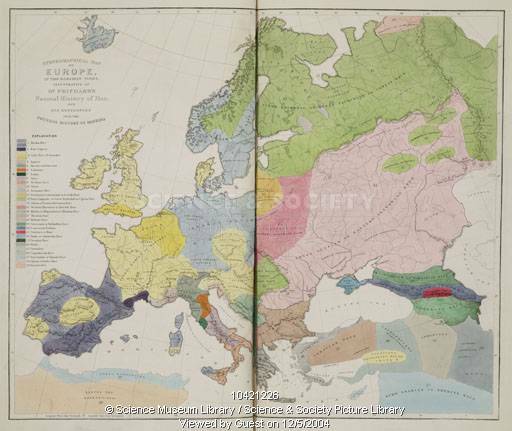 The first known geological map was produced by Christopher Packe in 1743, and depicts South England. 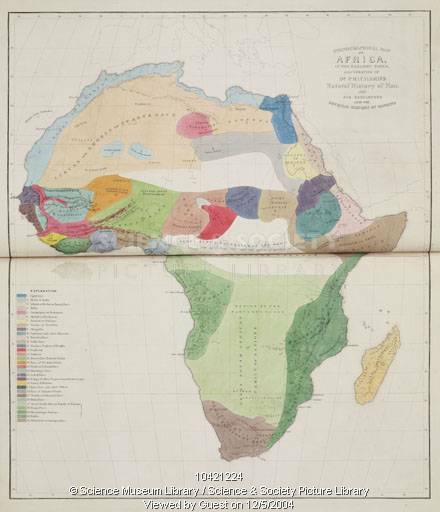 Smith's map is impressivefor its size (about 6 x 9 feet--- printed as 15 separate copperplate engravings for a 5x3 grid), scope (all of England, Wales, and part of Scotland), beauty (elaborately hand-colored)and detail. 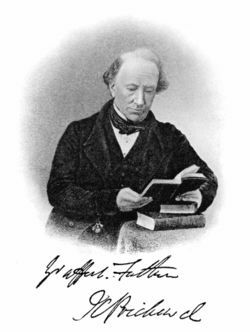 More importantly, he was the first to discover that the strata of England were in a definite order and the first to show that their fossil contents were in the same order. 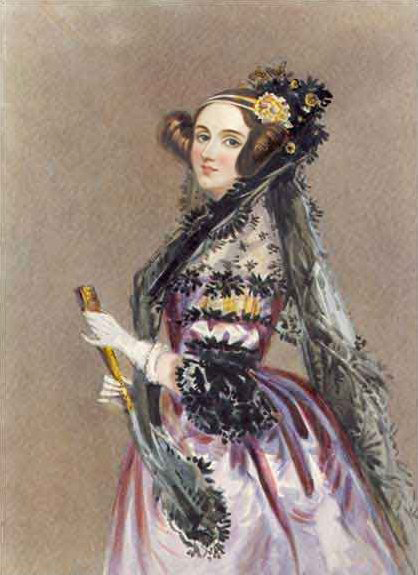 This entry is now deprecated. 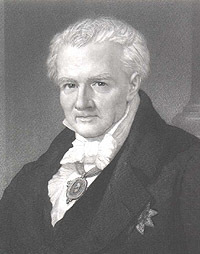 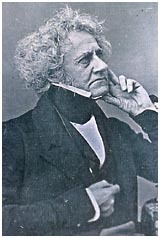 Gompertz showed that the mortality rate increases in a geometric progression. 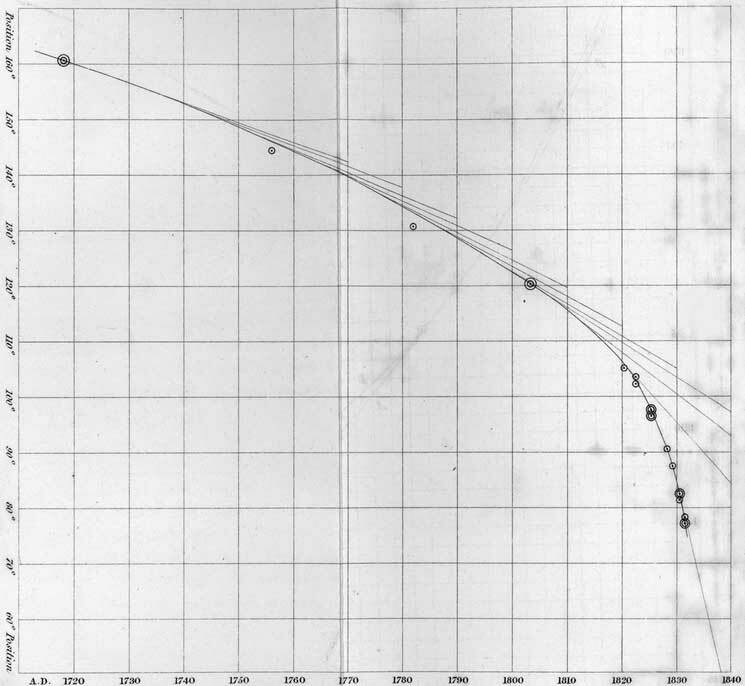 Hence, when death rates are plotted on a logarithmic scale, a straight line known as the Gompertz function is obtained. 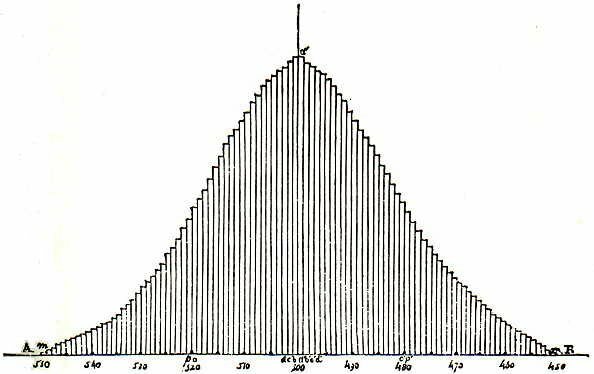 The slope of the Gompertz function line indicates the rate of actuarial ageing. 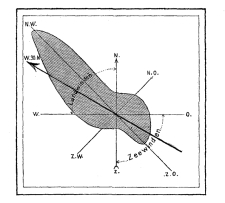 The differences in longevity between species are the result primarily of differences in the rate of ageing and are therefore expressed in differences in slope of the Gompertz function. 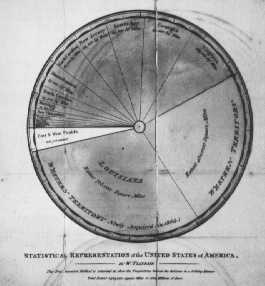 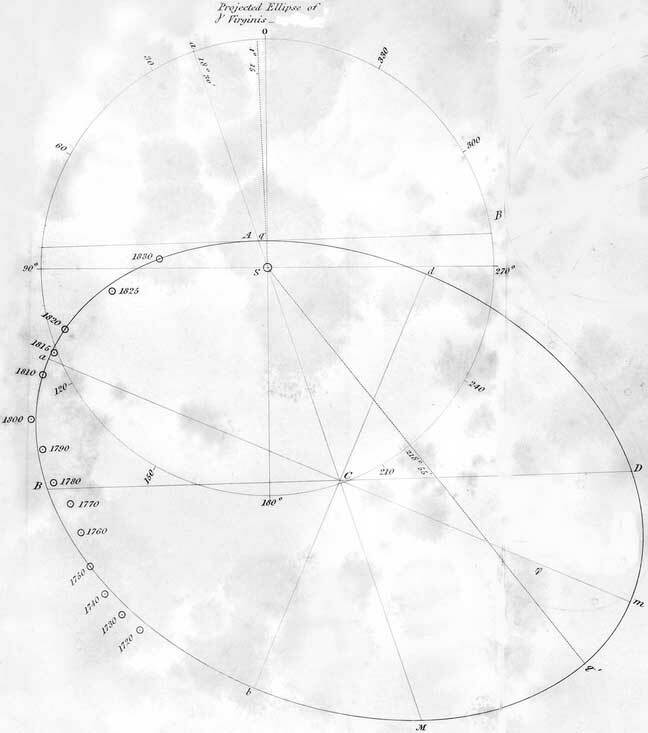 The plate shows six polar diagrams for daily phenomena: direction of the wind in 8 sectors, births and deaths by hour of theday. 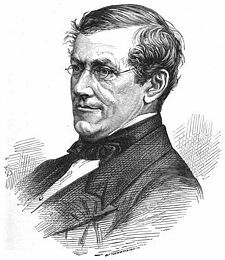 In 1857, Wheatstone also introduced the first application of paper tapes as a medium for the preparation, storage, and transmission of data. 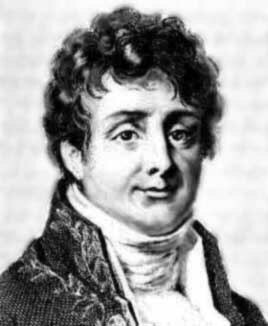 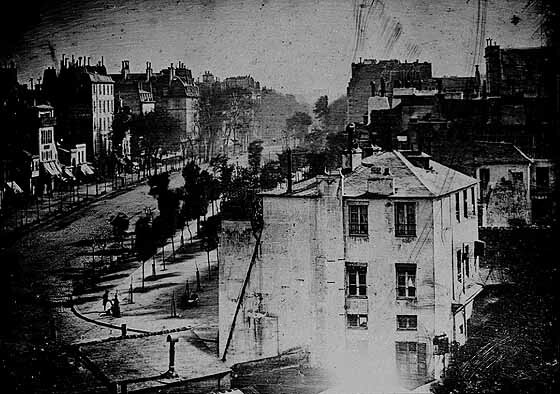 The first daguerrotype of the disk of the Sun was obtained by two physicists in Paris in 1845 seeand subsequent improvements in emulsion speeds had enormous repercussions for astronomy.